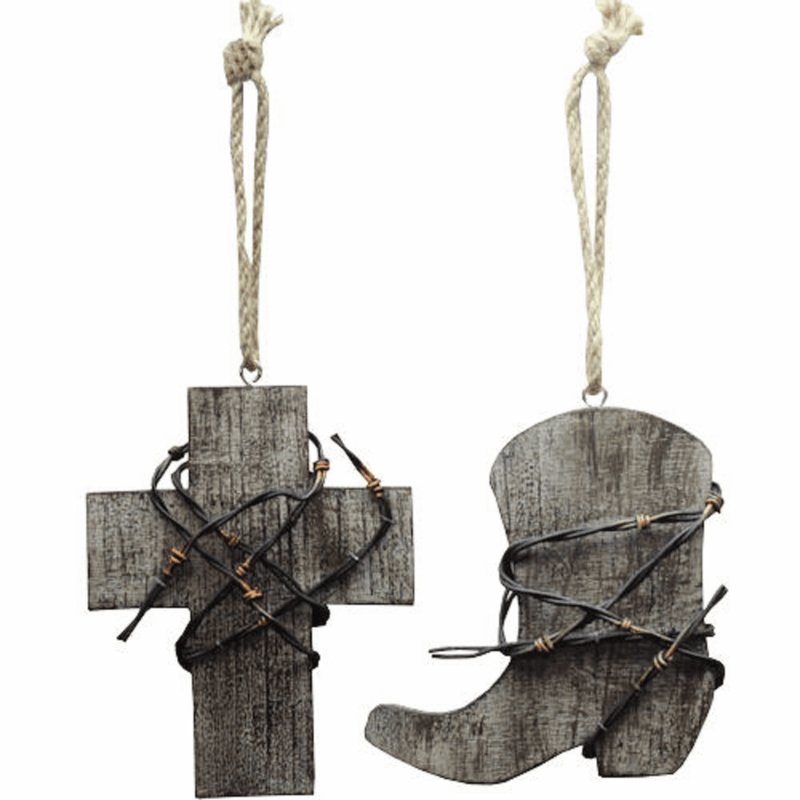 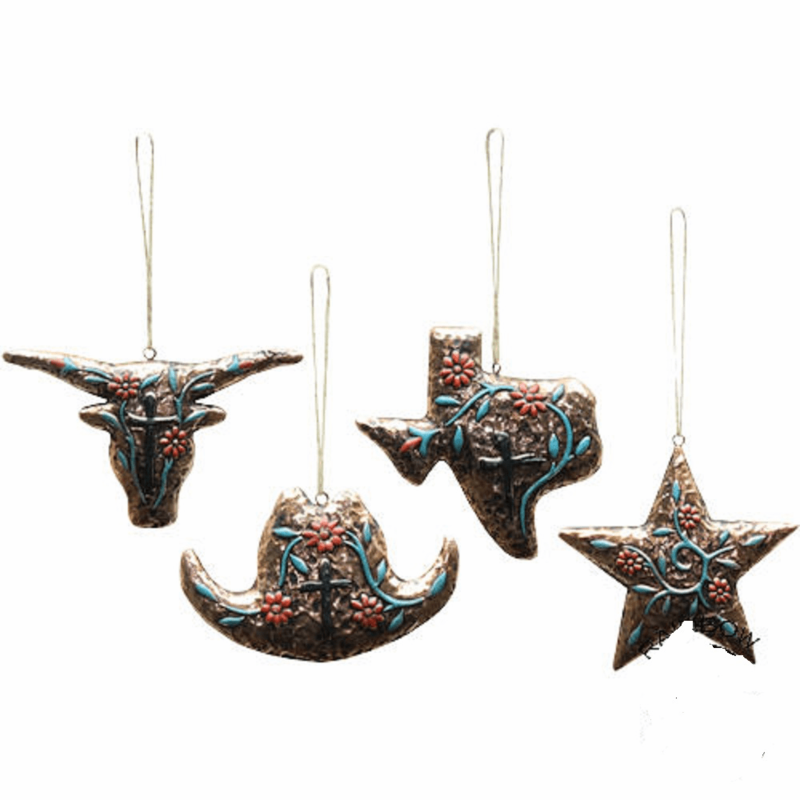 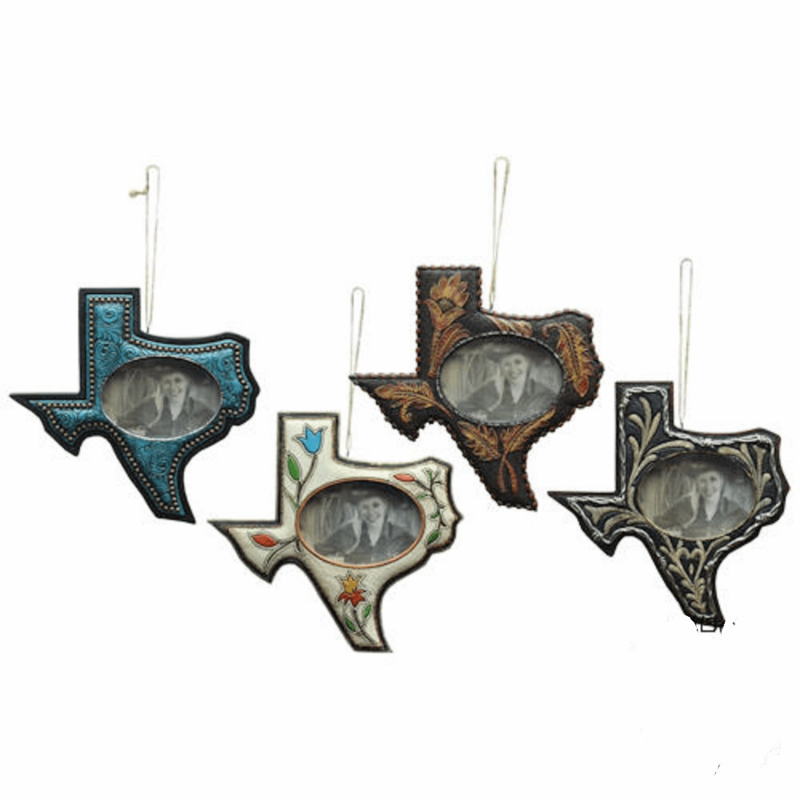 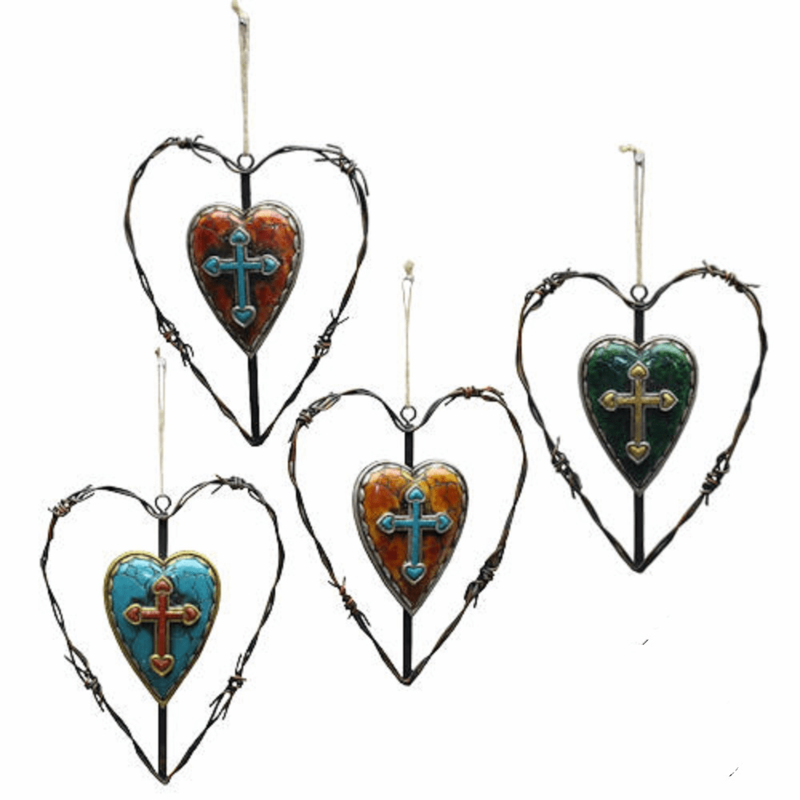 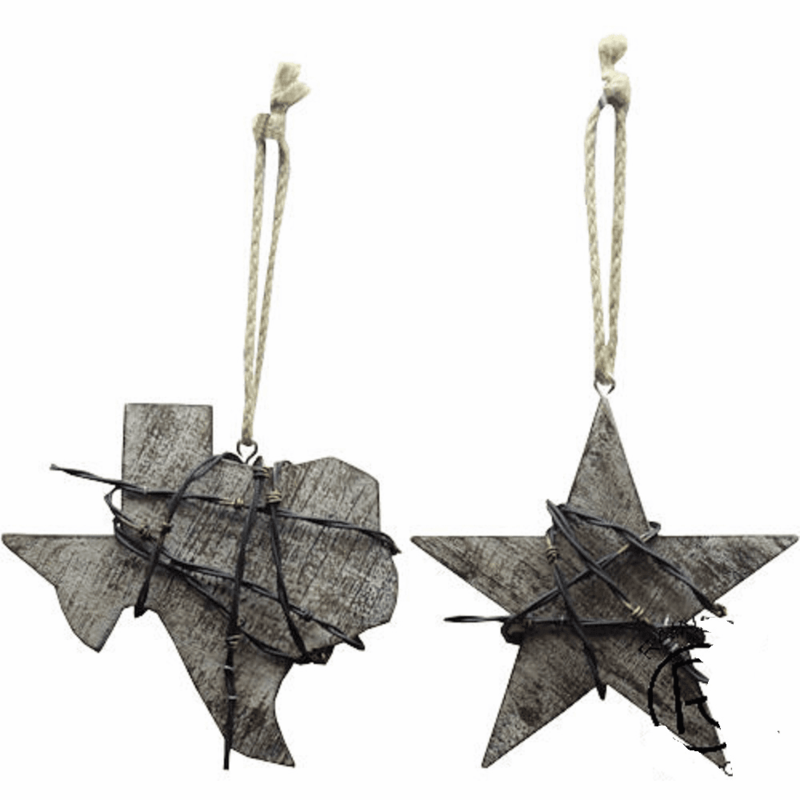 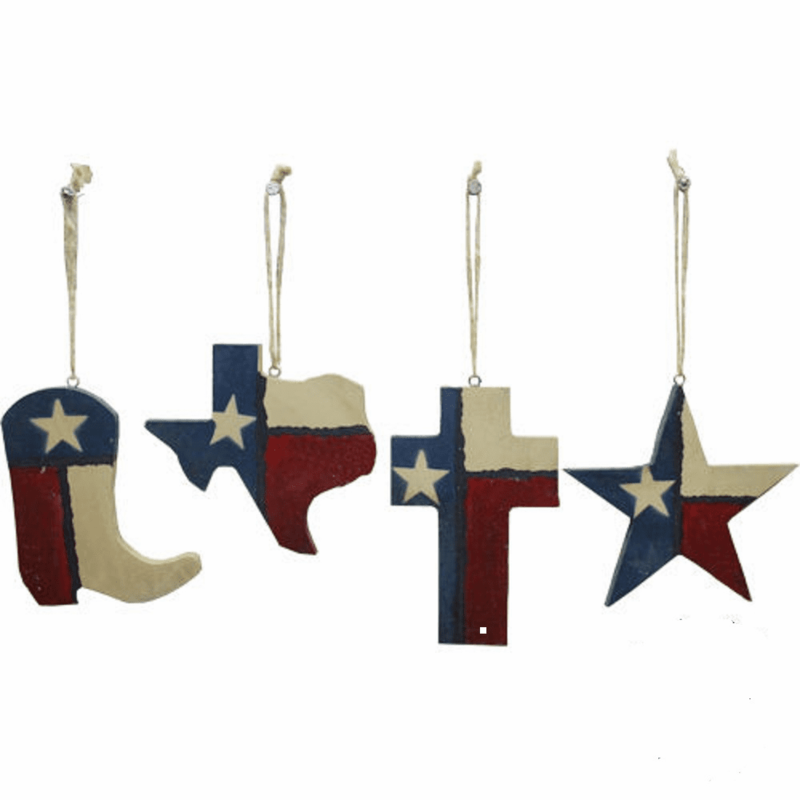 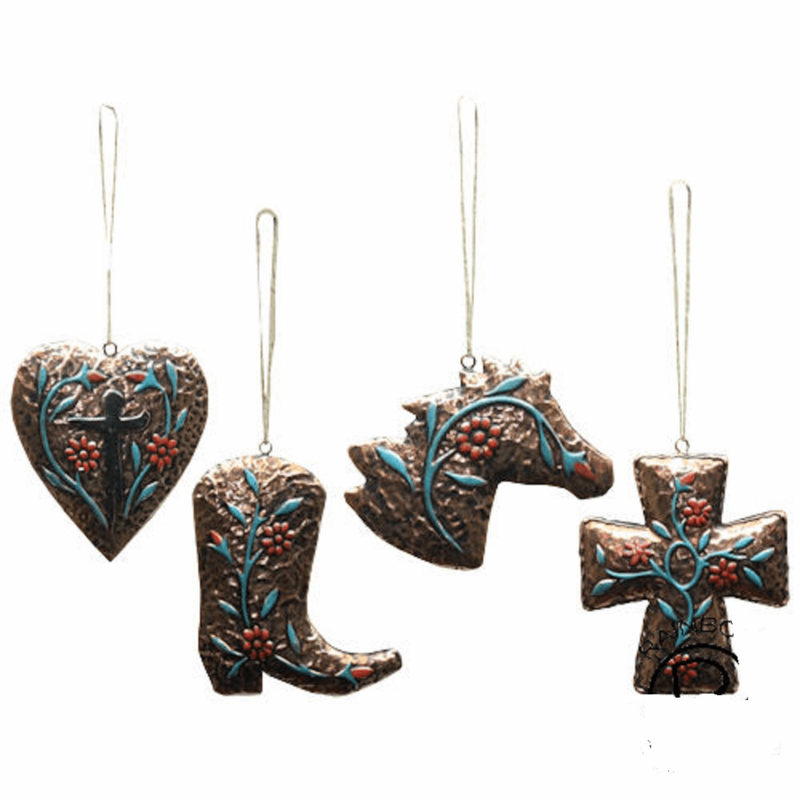 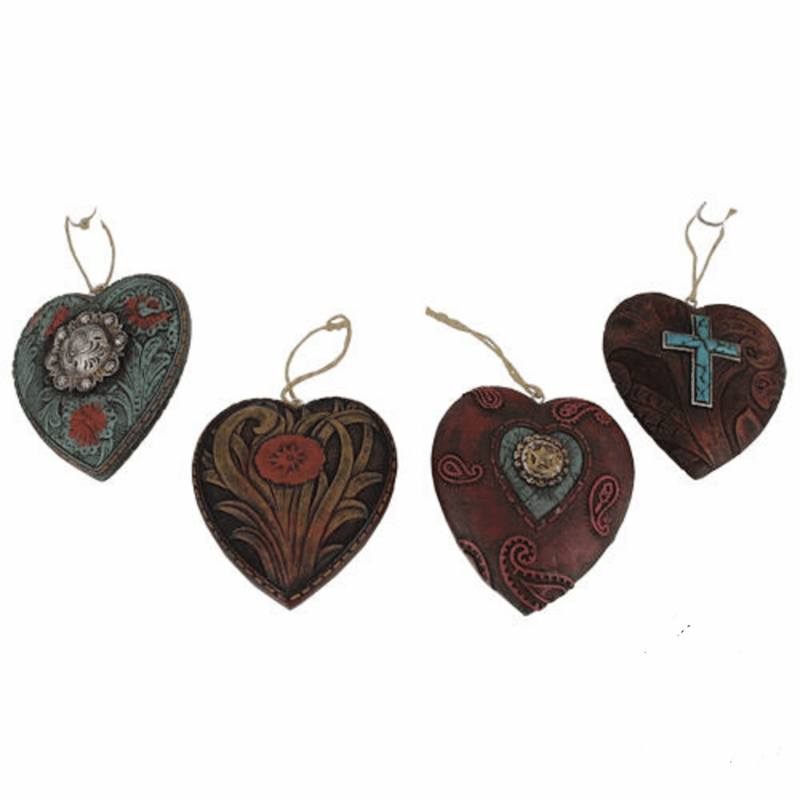 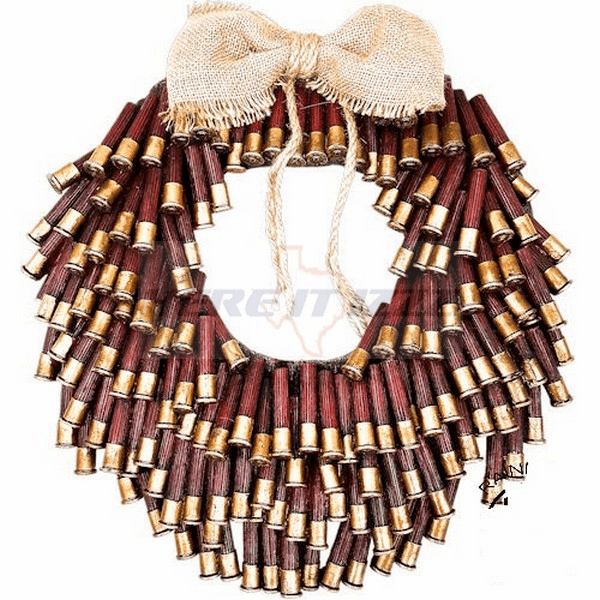 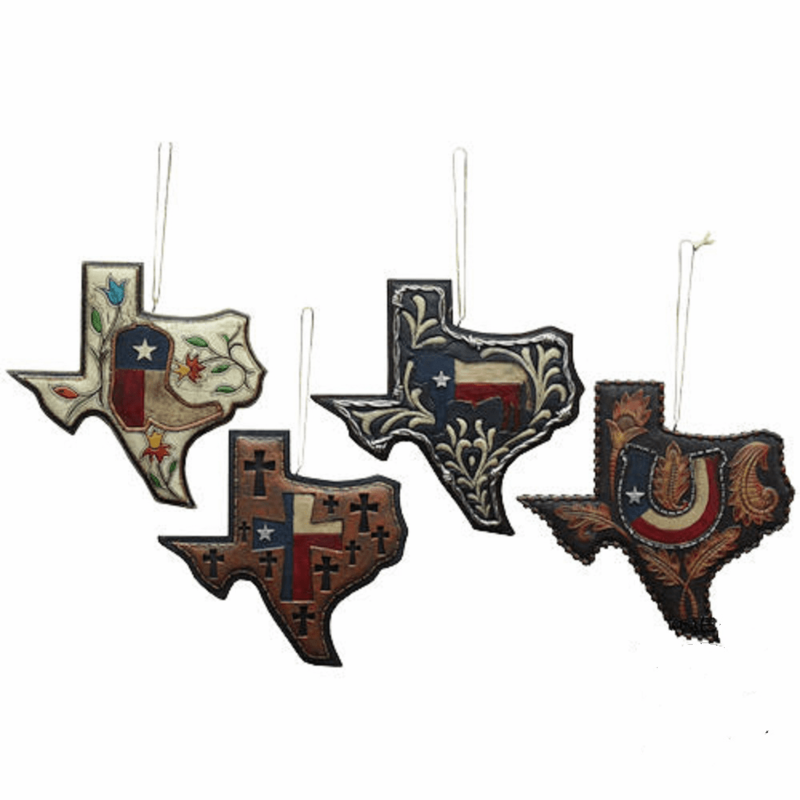 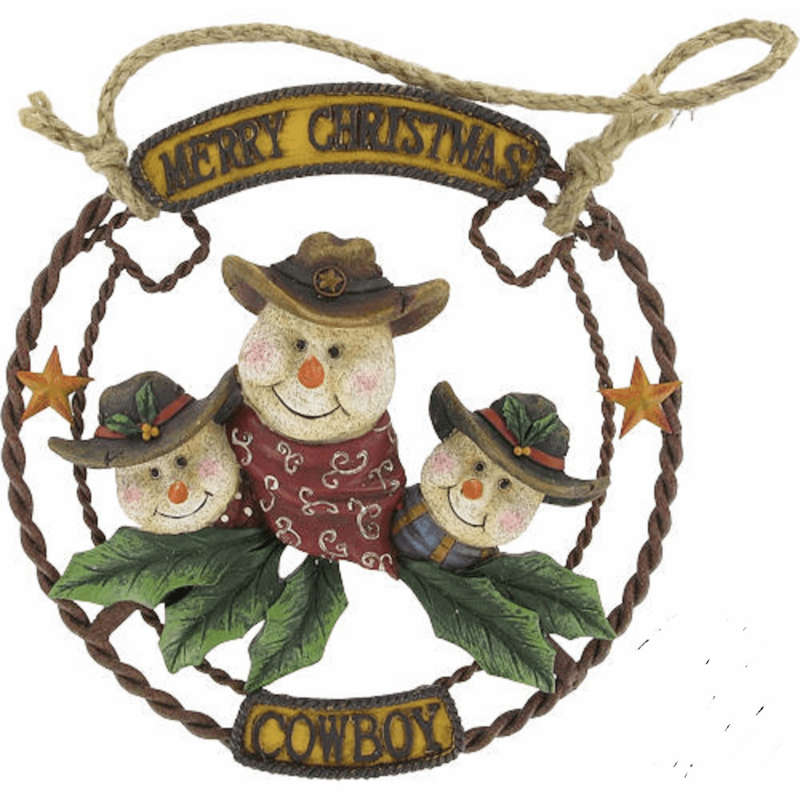 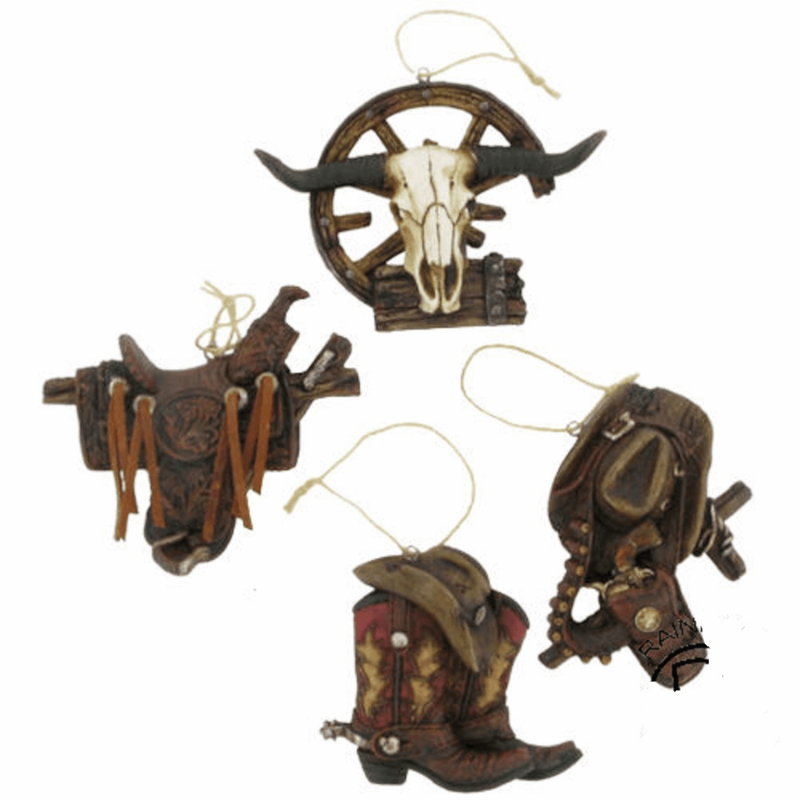 These are not necessarily all For your Christmas cowboy decor. 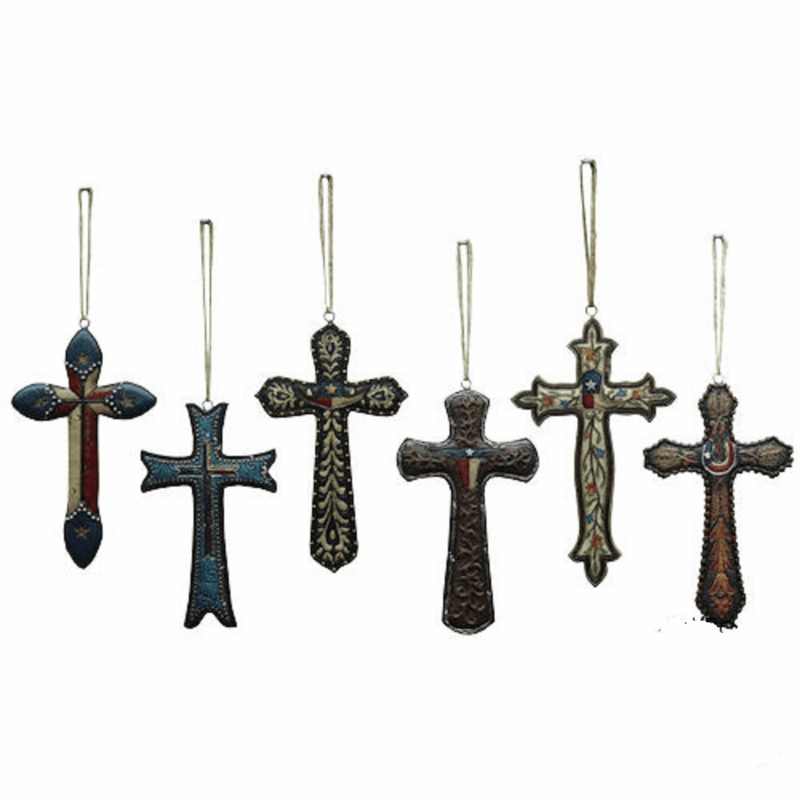 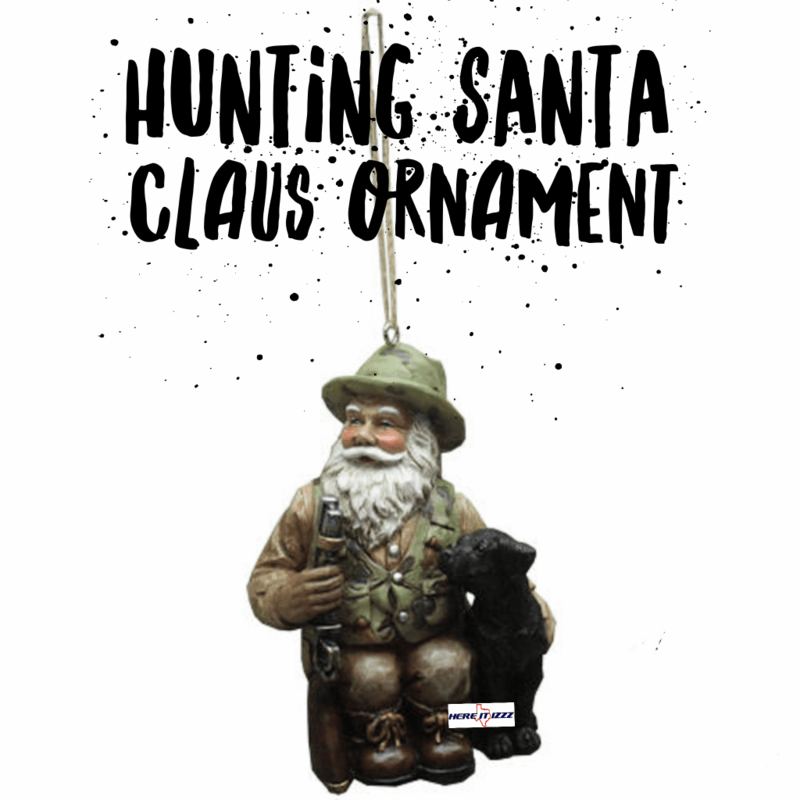 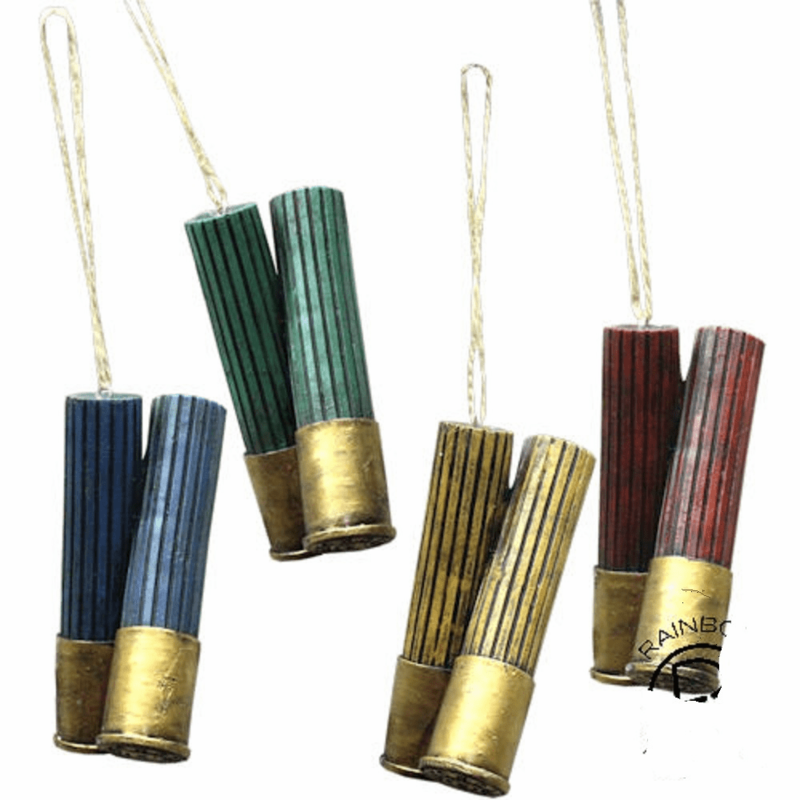 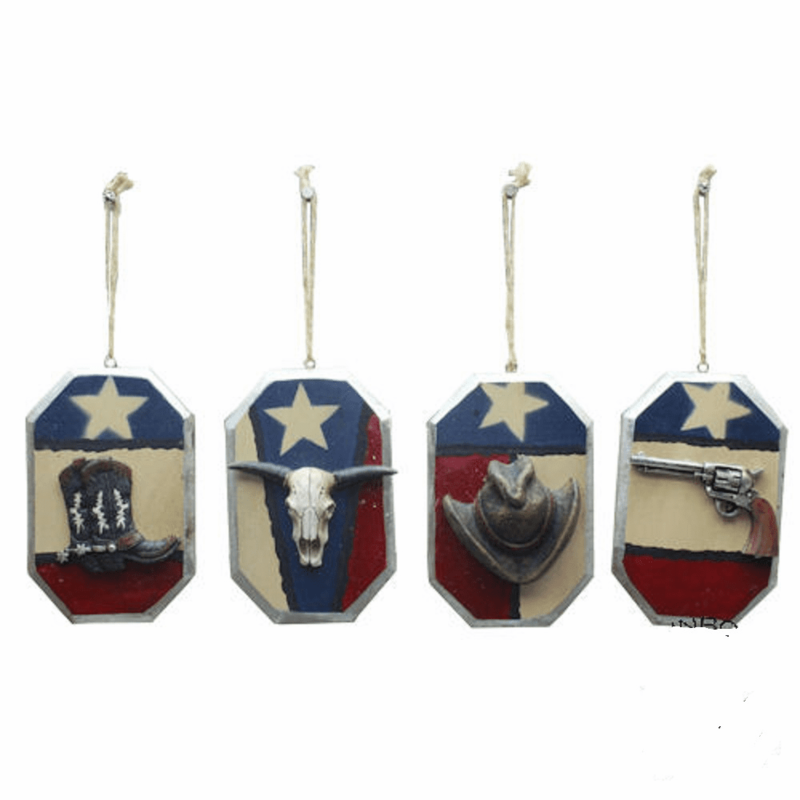 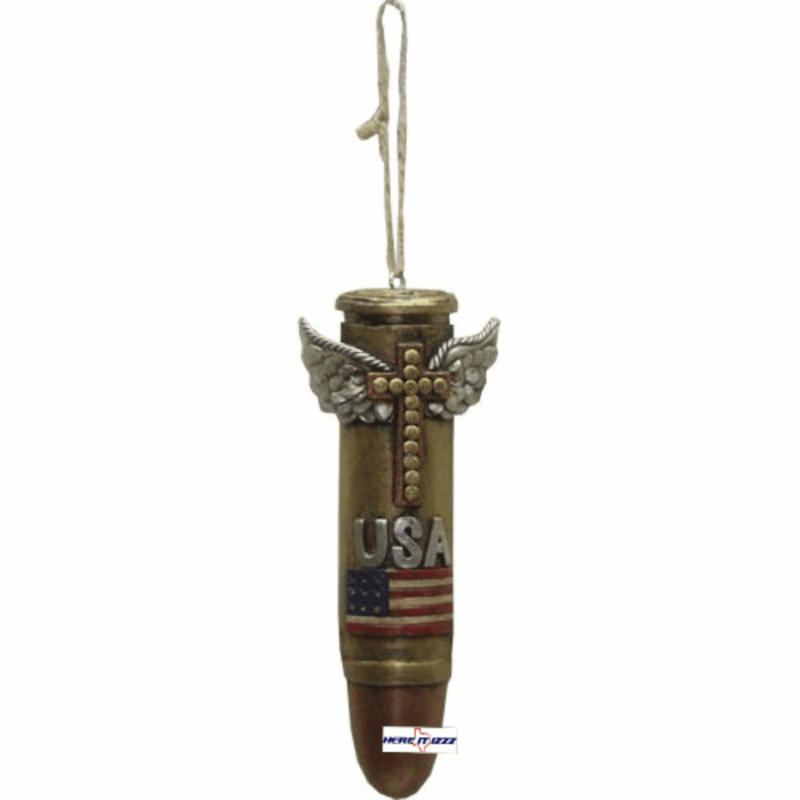 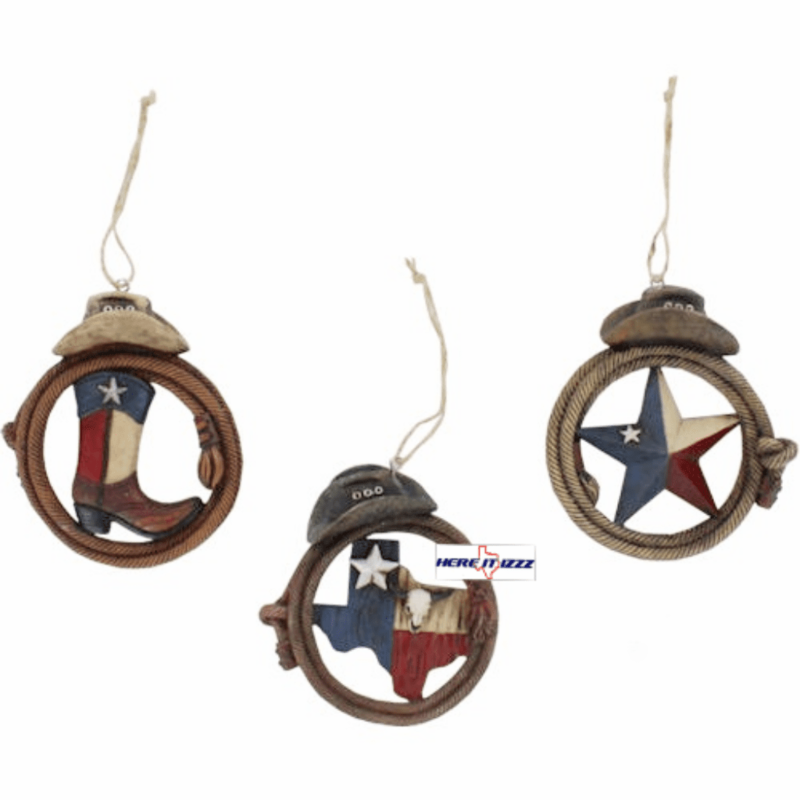 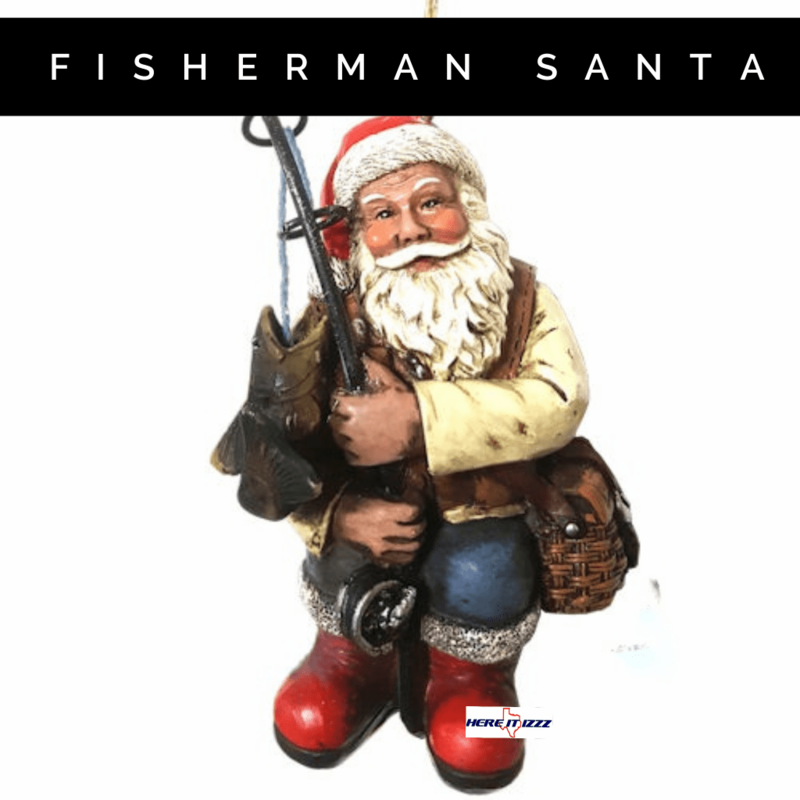 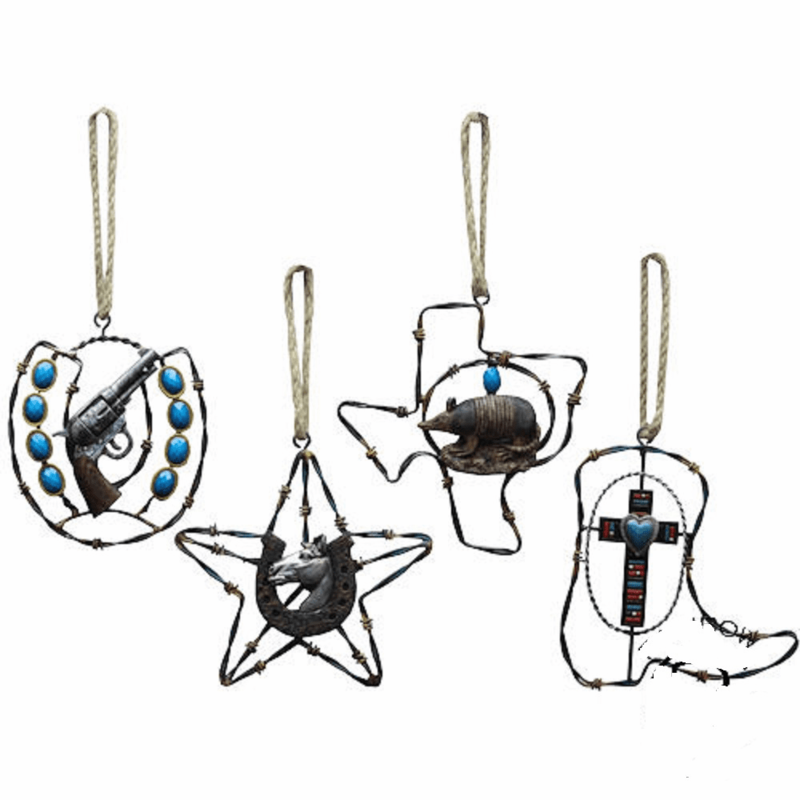 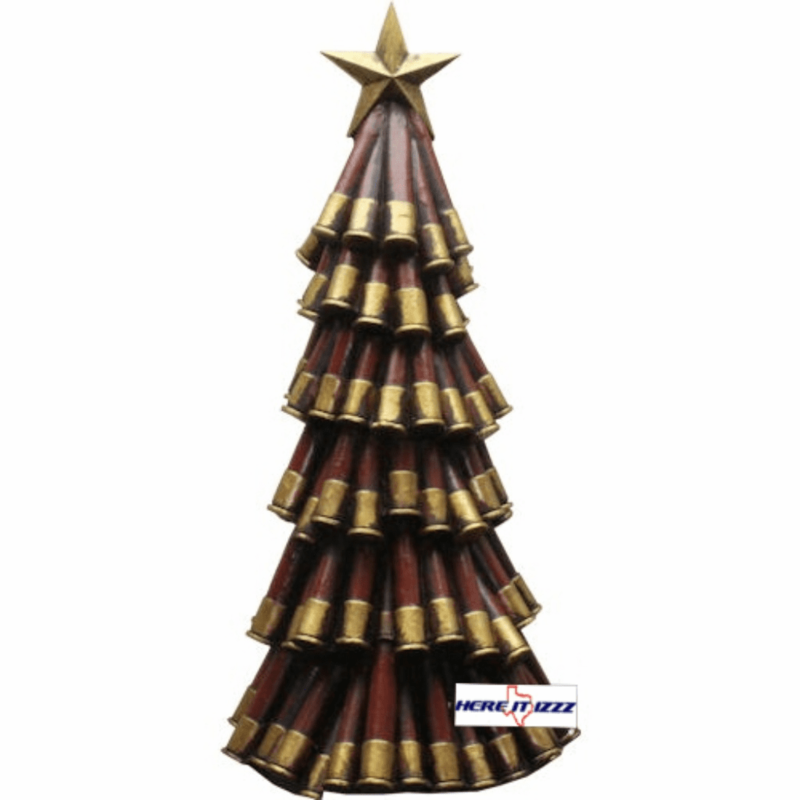 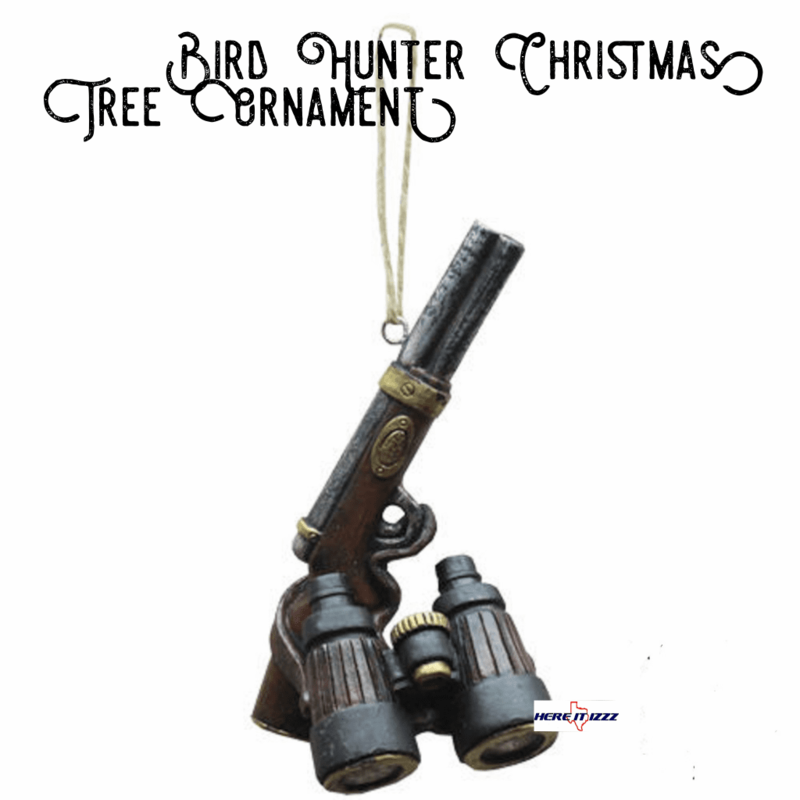 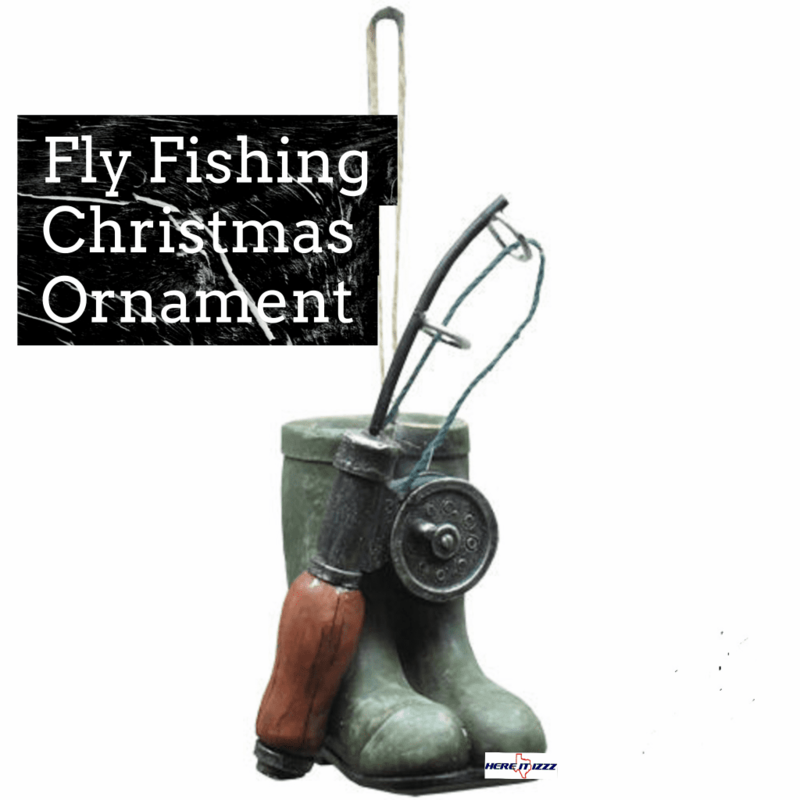 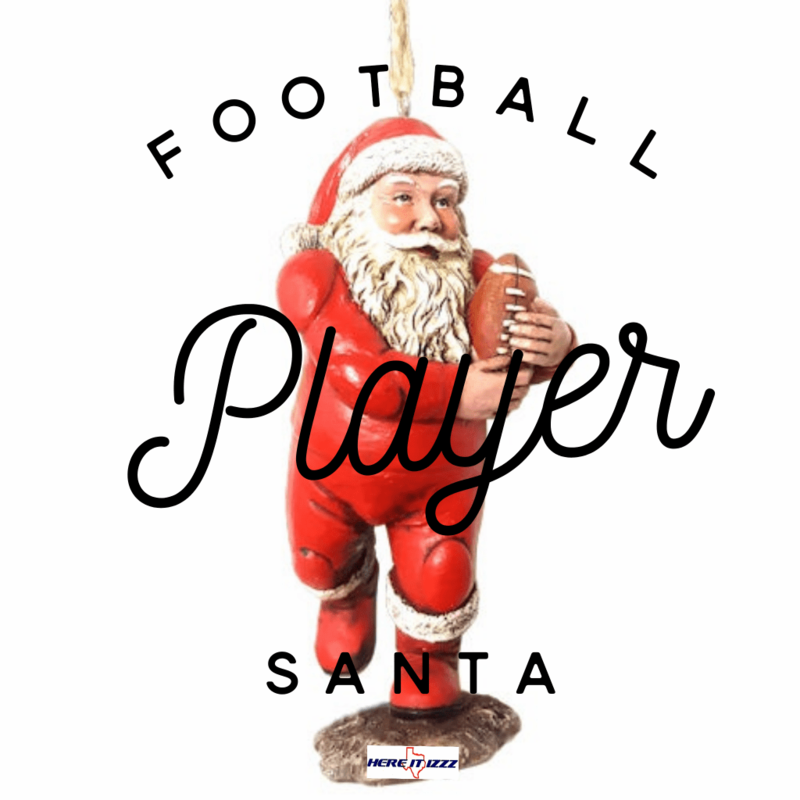 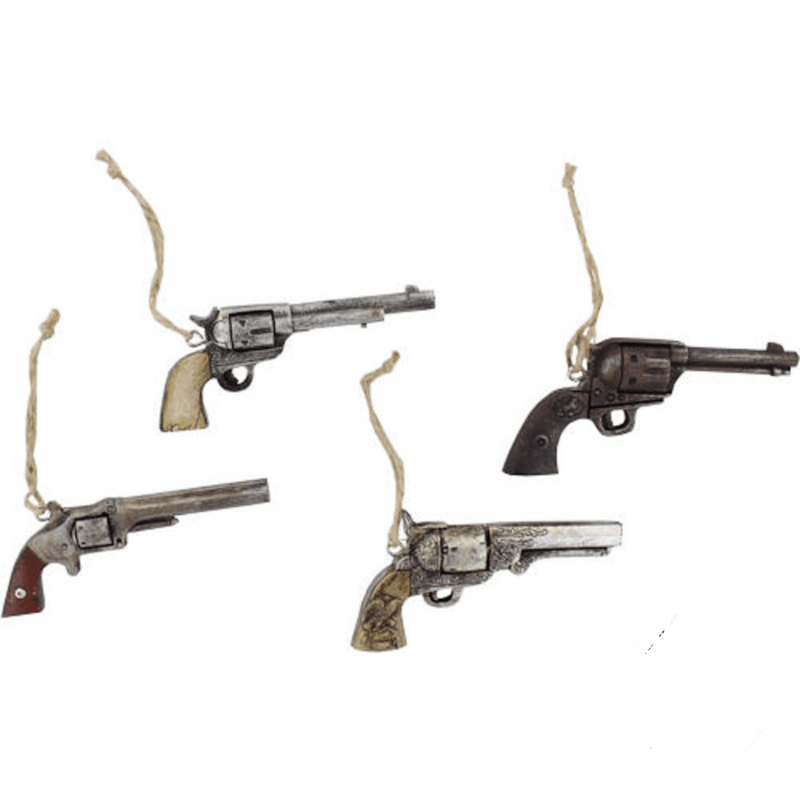 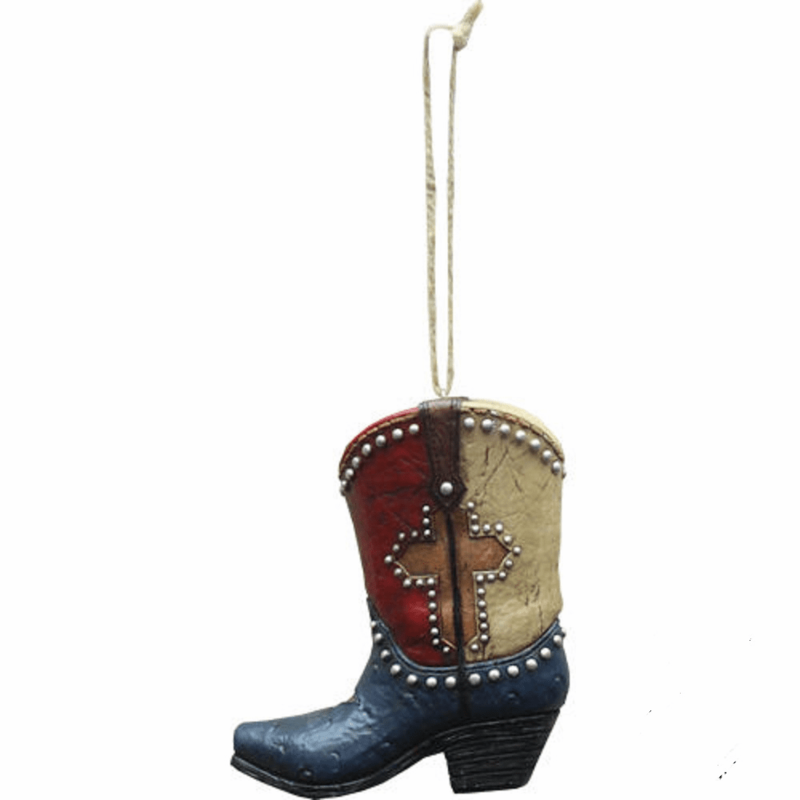 We have a whole line of other ornaments including cowboy, Army, Navy, Air Force and Marines. 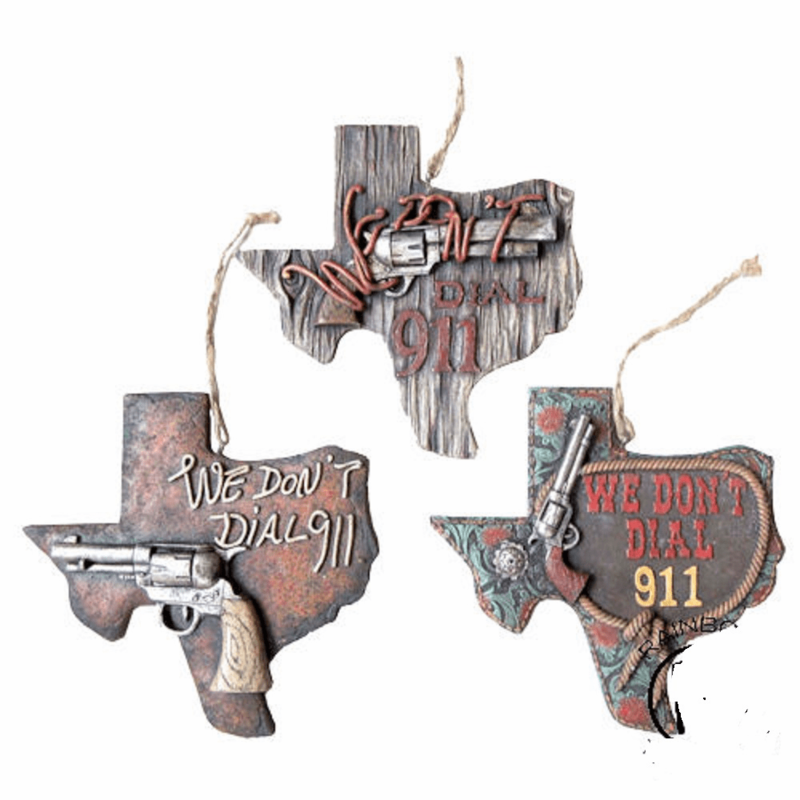 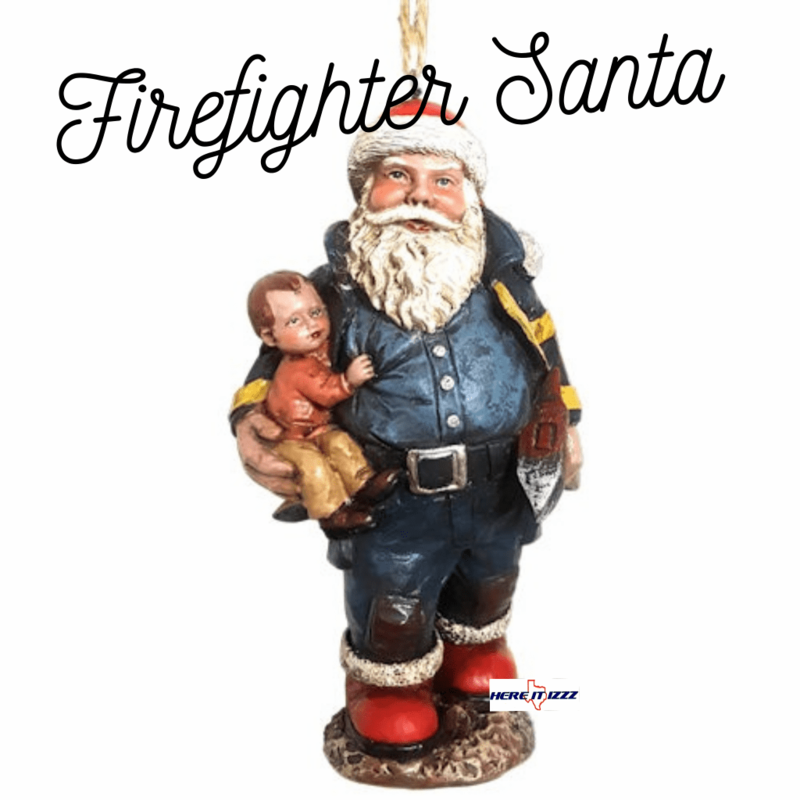 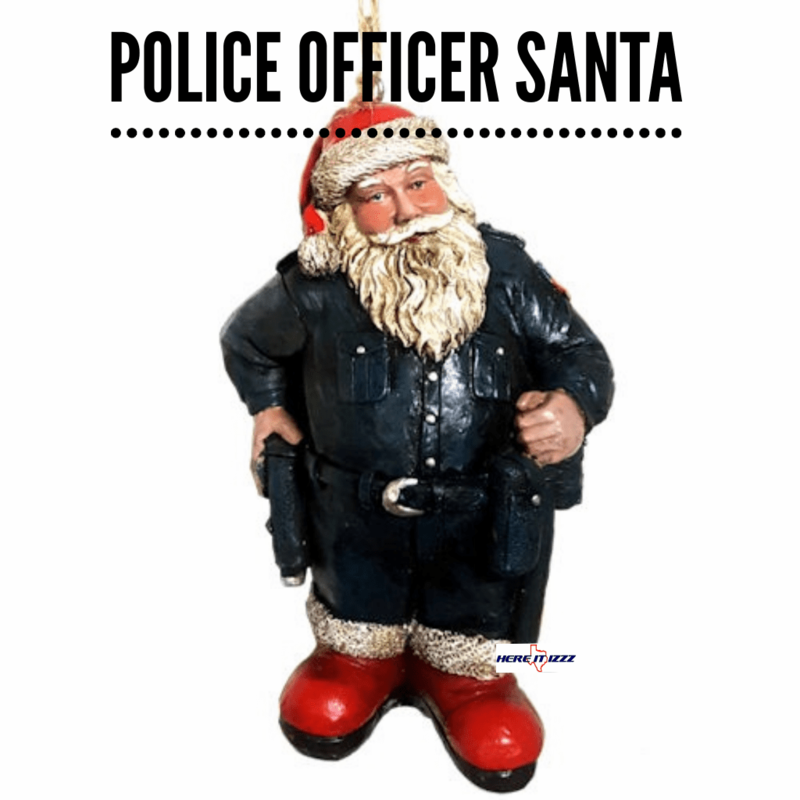 We also have trinkets for police and fire. 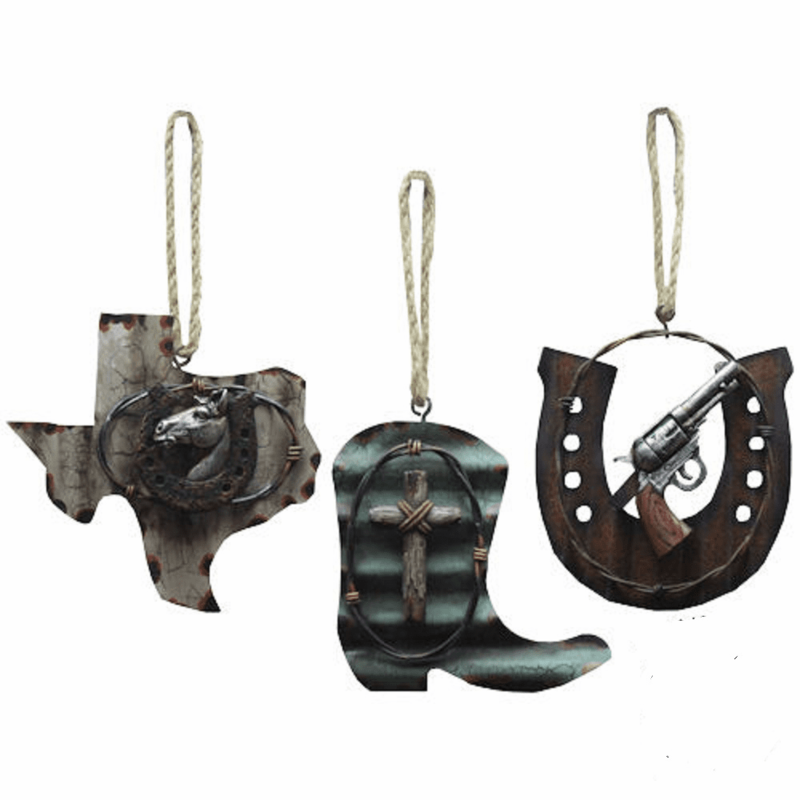 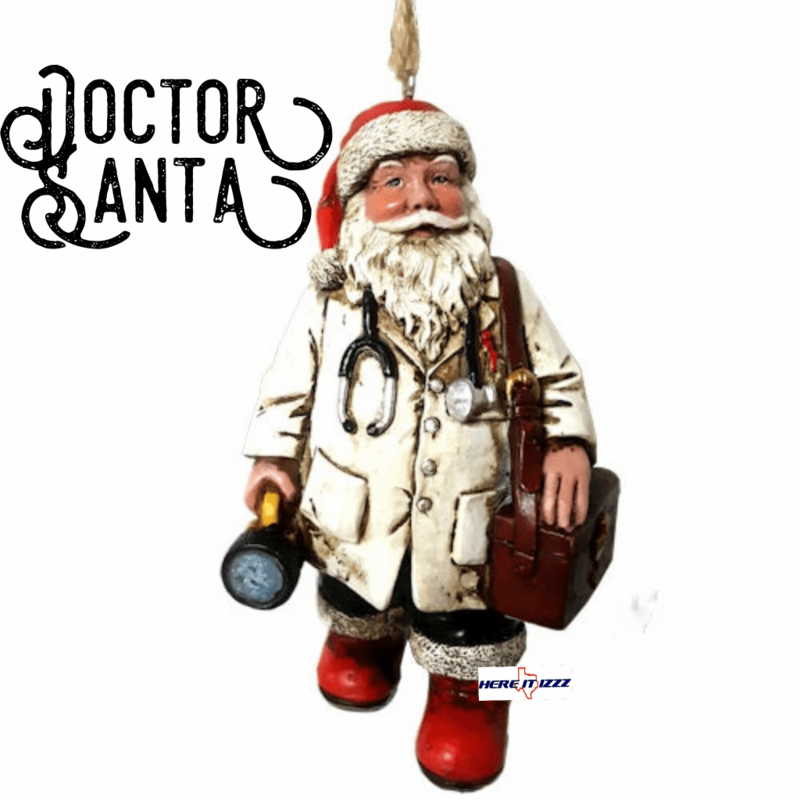 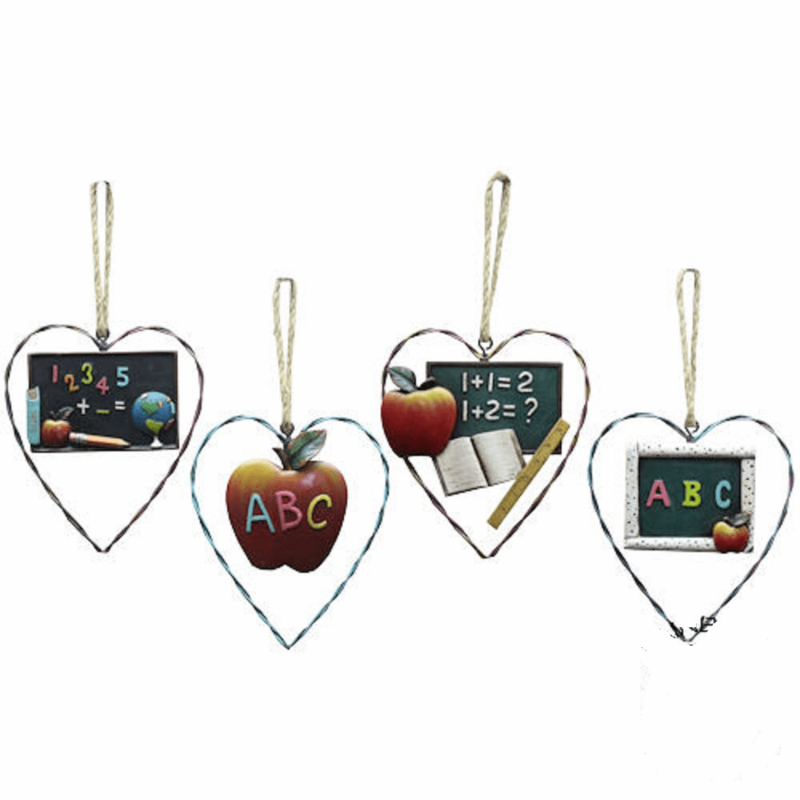 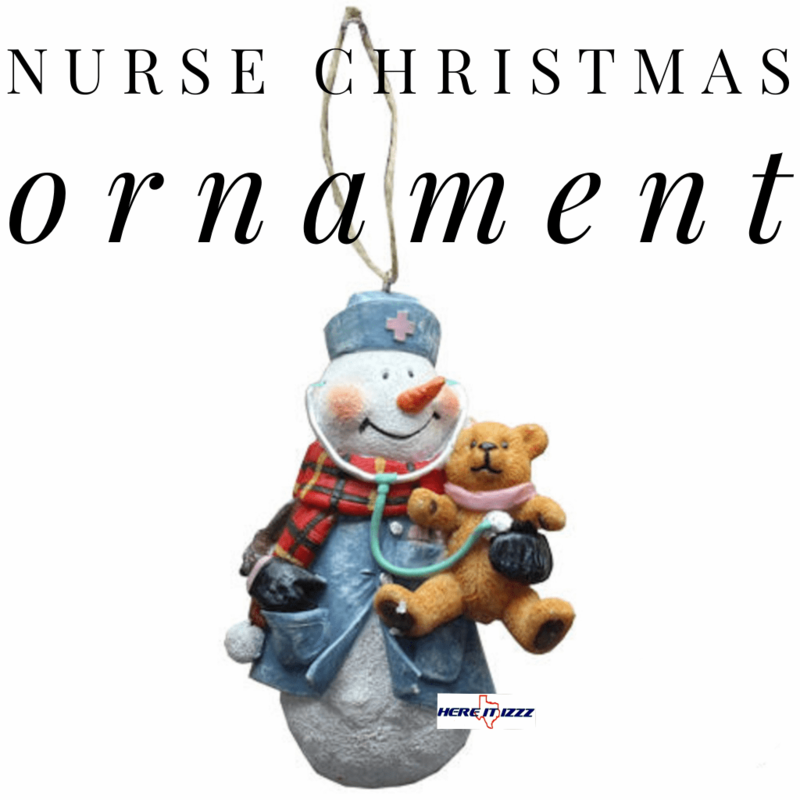 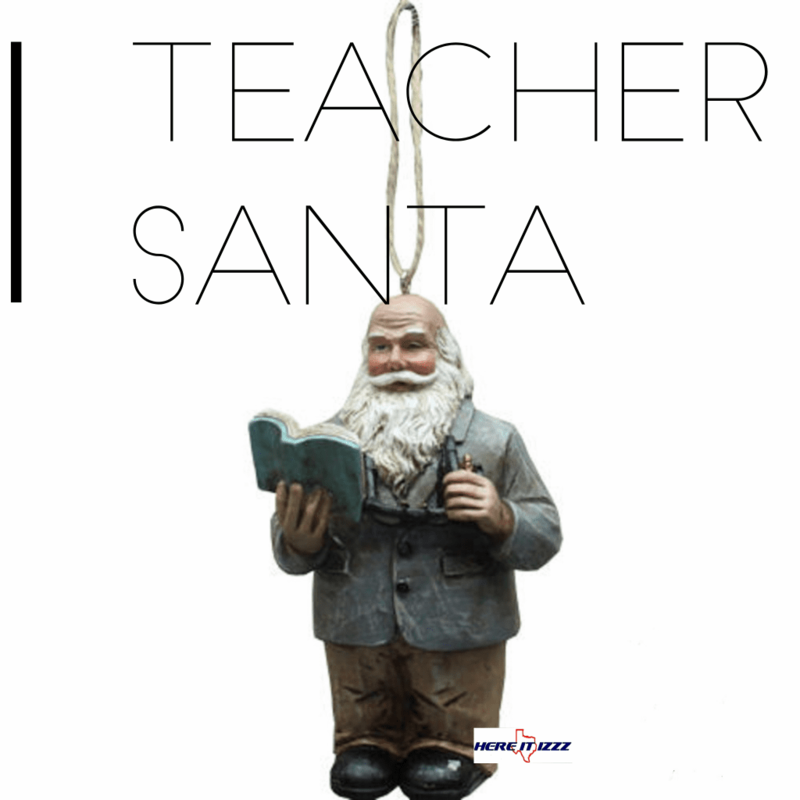 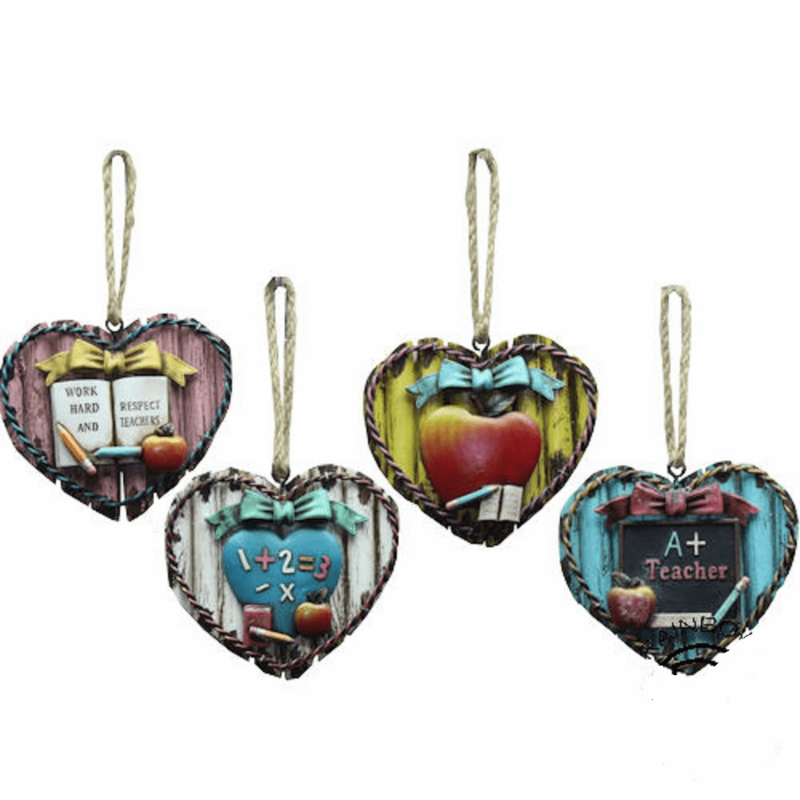 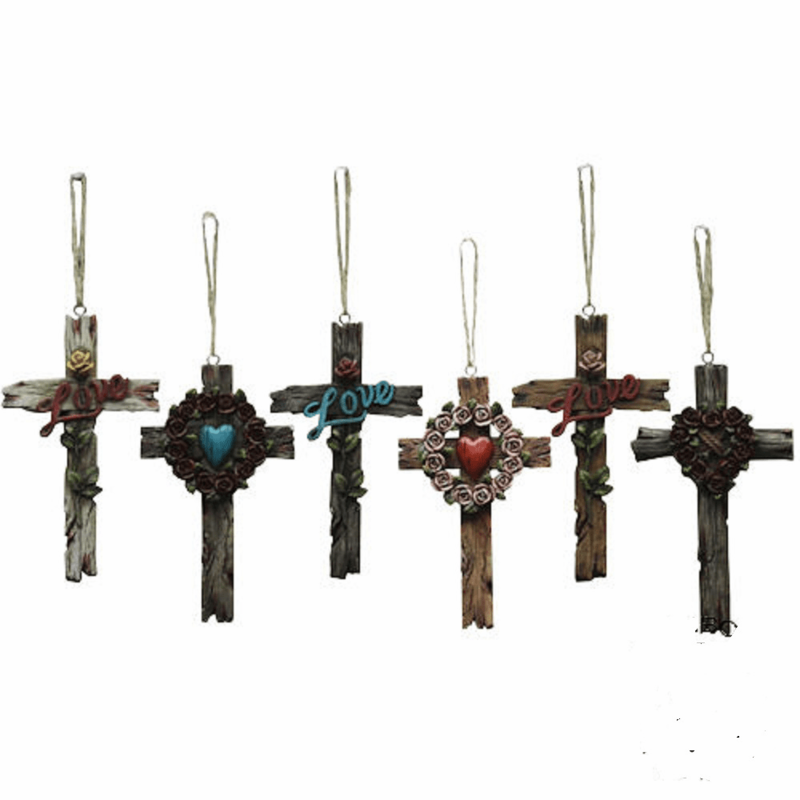 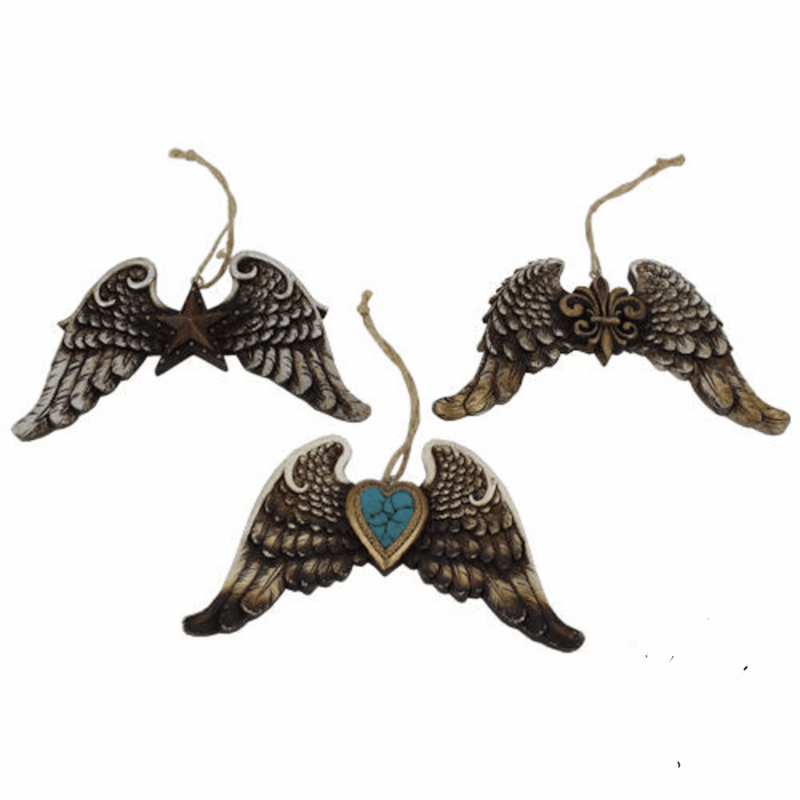 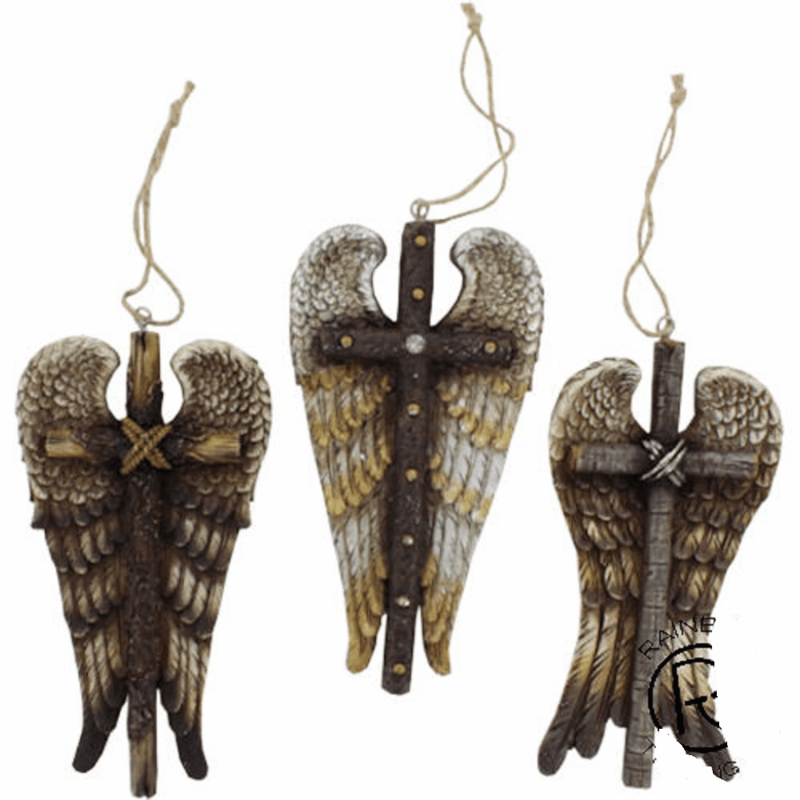 These great decorative ornaments can be hung anywhere anytime me year.